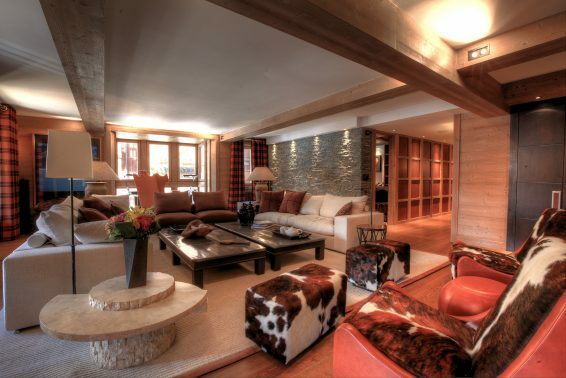 Val d’Isere Location offers you a fresh and innovative approach to organising your holiday in Val d’Isère. 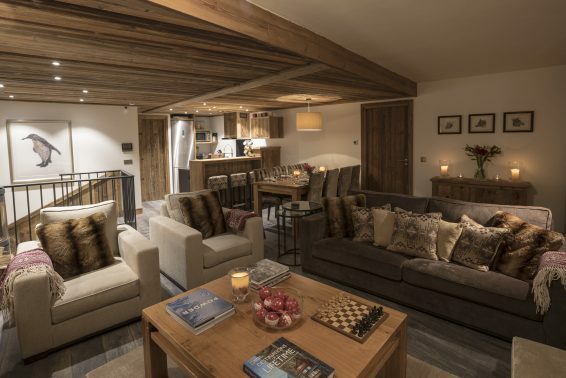 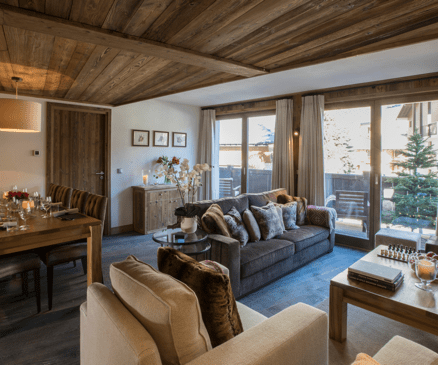 We believe in delivering exceptionally high levels of service to our clients and offer luxury self-catered apartments and chalets in Val d’Isere. 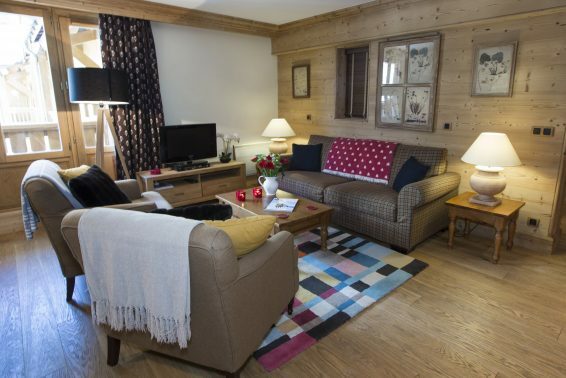 We provide a dedicated housekeeping service, and all our accommodation comes with high-quality linens and Molton Brown toiletries. 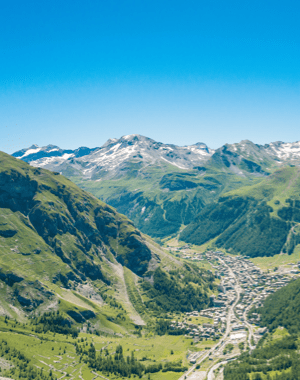 We can arrange private transfers to and from airports and train stations to assist your journey to the resort, and also provide a comprehensive concierge service to ensure your holiday is as hassle-free as possible. 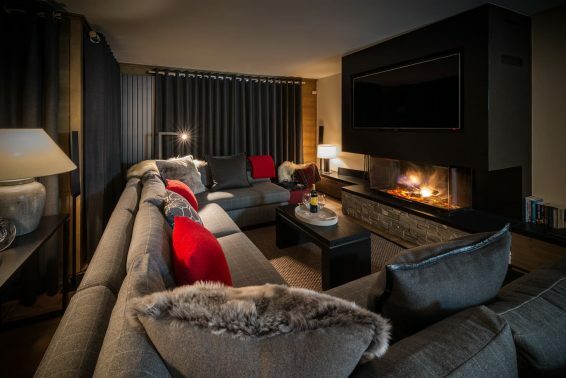 Val d’Isere is undoubtedly one of the most stunning French ski resorts, nestled in a valley at the foot of the mountains with its beautifully designed chalets and hotels, spread between the central town and its outlying villages. 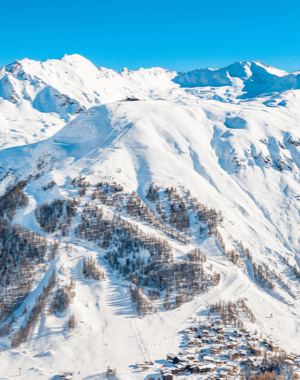 With access to the 300km of pistes in the whole Espace Killy ski area, not to mention the numerous opportunities for off-piste adventures, it’s no wonder it remains a firm favourite with both British and French holiday makers, many who come here year after year.